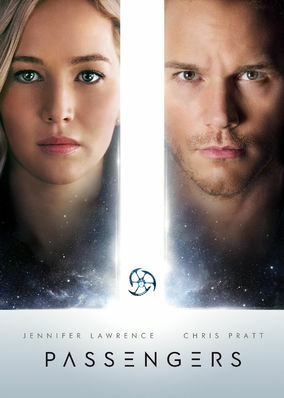 Is Passengers on Netflix Austria? After waking from his hibernation decades ahead of schedule, a lonely passenger on an interplanetary journey decides to rouse a fellow traveler. Sometimes the best way to cope with loneliness in space is to find someone to share it with.